The working group comprised of the pedagogues and researchers of the Kodály Institute of the Liszt Academy and the Brain Imaging Centre of the Hungarian Academy of Sciences, led by Norbert László Nemes, won the support of the Hungarian Academy of Sciences for four years. Our research workshop is an interinstitutional organization in the Kodály Institute of Liszt Academy, which officially operates from 13 December 2016, but has several years of research history and more than 100 titles in the field of publishing. 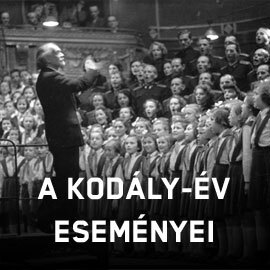 The Kodály Institute’s Model School Programme was launched in the Calvinist Elementary School in Kecskemét.